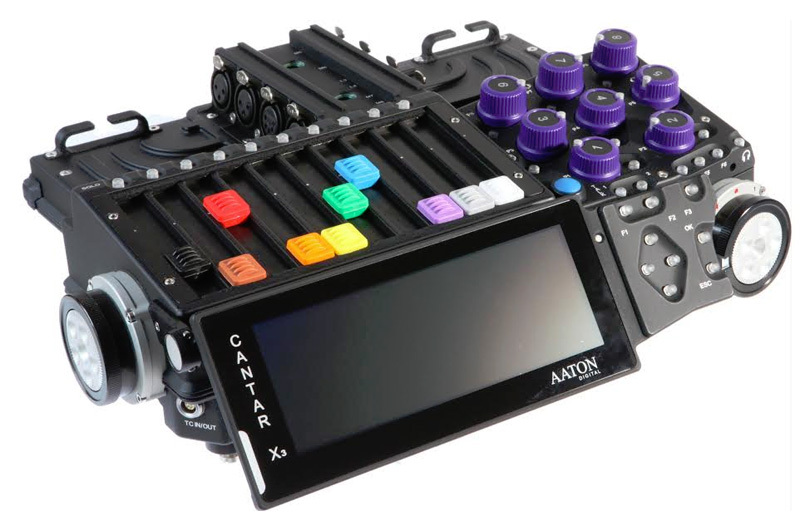 A couple of weeks ago I took a trip to Europe, and while there visited Aaton’s headquarters in beautiful Grenoble, France to better get to know the company that makes the new Cantar audio recorder. 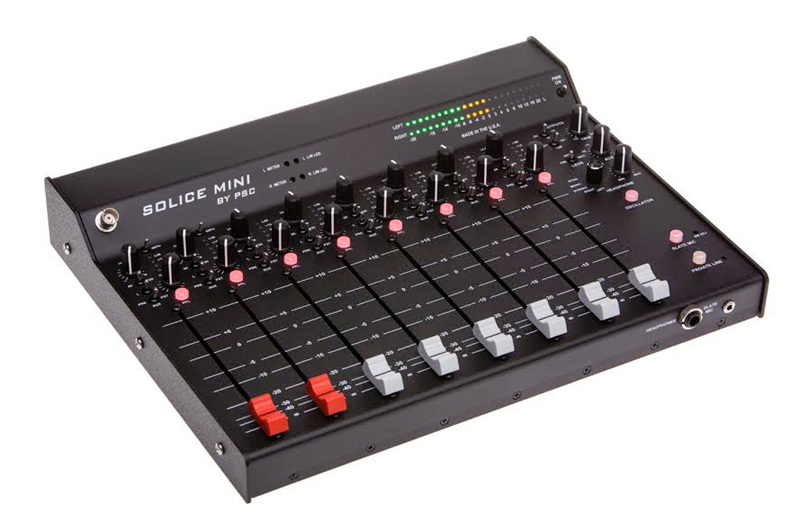 The Sound Devices 688 harnesses the best of Sound Devices’ successful 633, 664 and 788T in their most powerful mixer to date. 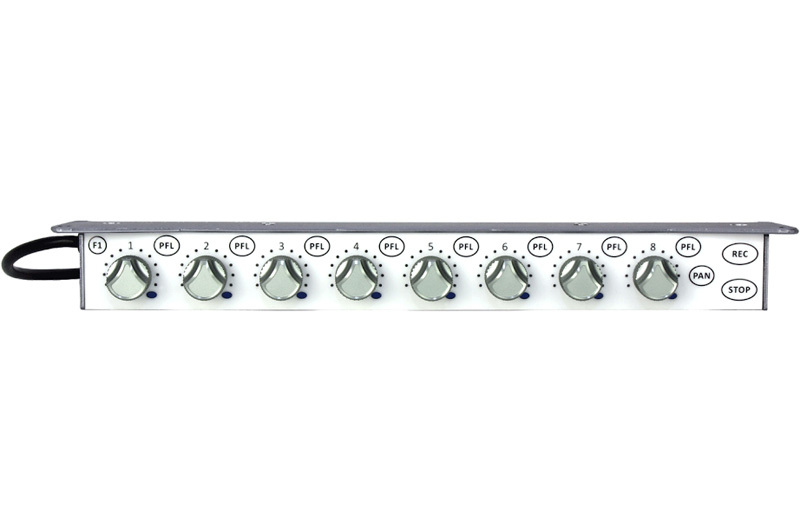 Zach walks us through this excellent, simple product from LMC Sound. 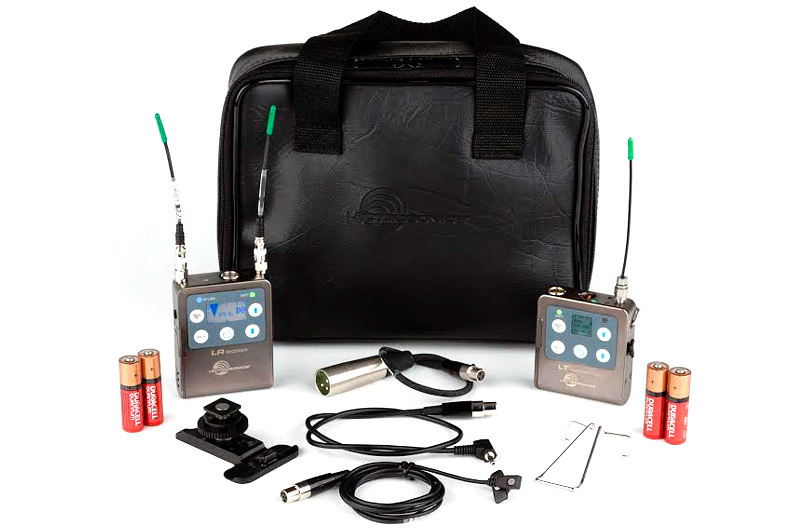 Their NP-1 AC Power Adapter is a great battery saver that any sound professional will surely appreciate. 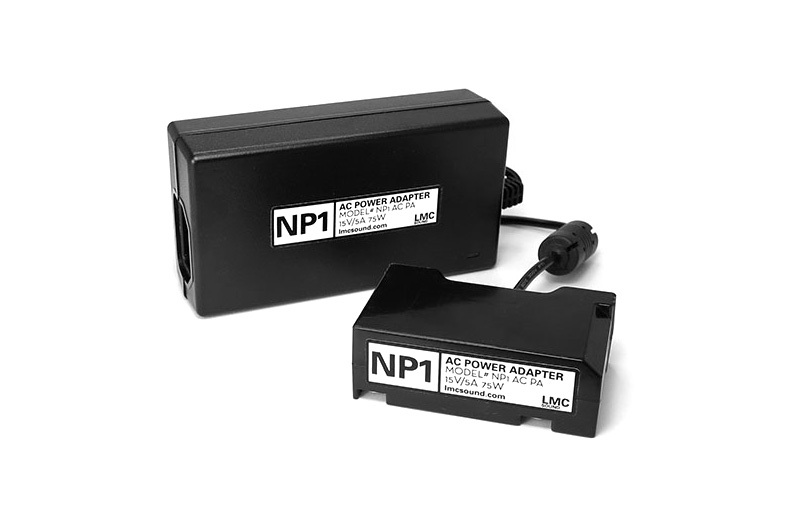 Swap your battery with this adapter, and use available AC power from a wall or generator source. We’ve posted a new video review of Zoom’s H5 recorder. 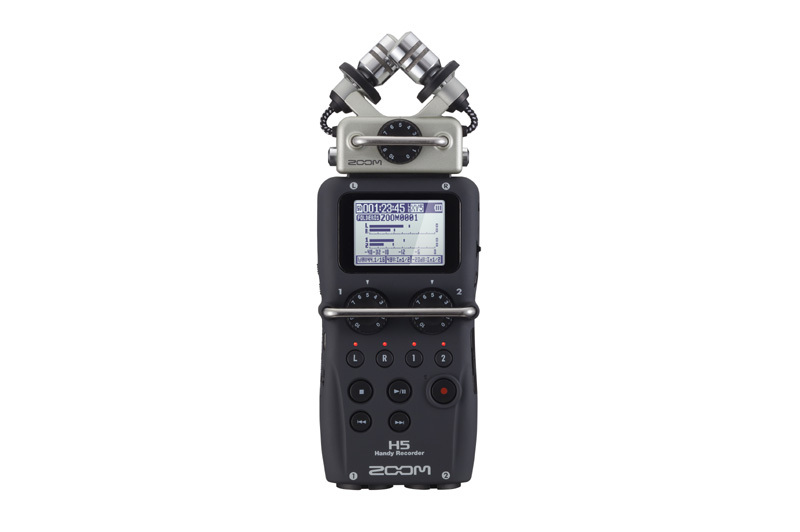 The H5 is the latest four-channel field recorder from Zoom, and it shares many of the same improved attributes of the H6: a removable capsule system, a greatly improved noise floor, and the same high-quality preamps. 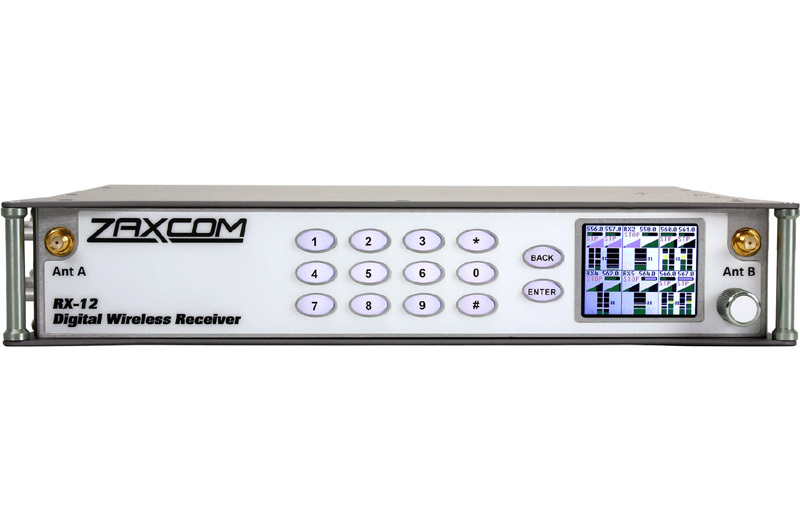 Zaxcom’s Nomad FP8 is a small, lightweight expansion panel control surface that attaches directly to the Nomad mixer/recorder. 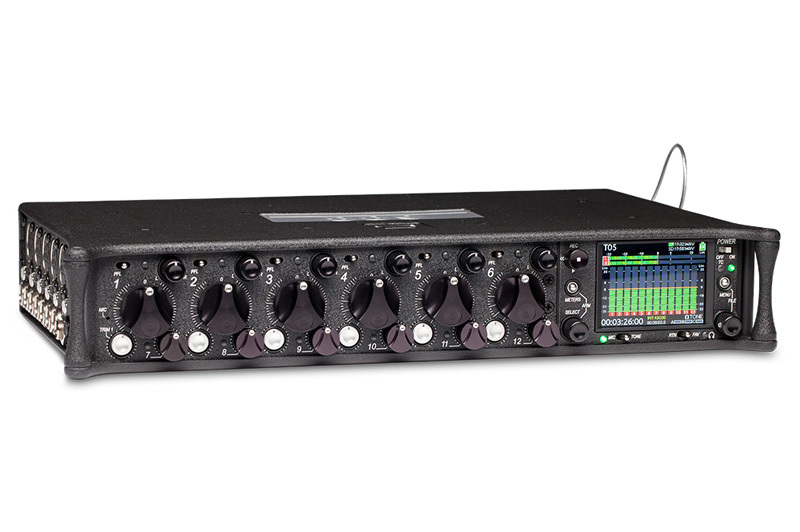 Make the Nomad — an already great device — even better.